From dainty flowers to prickly plants. 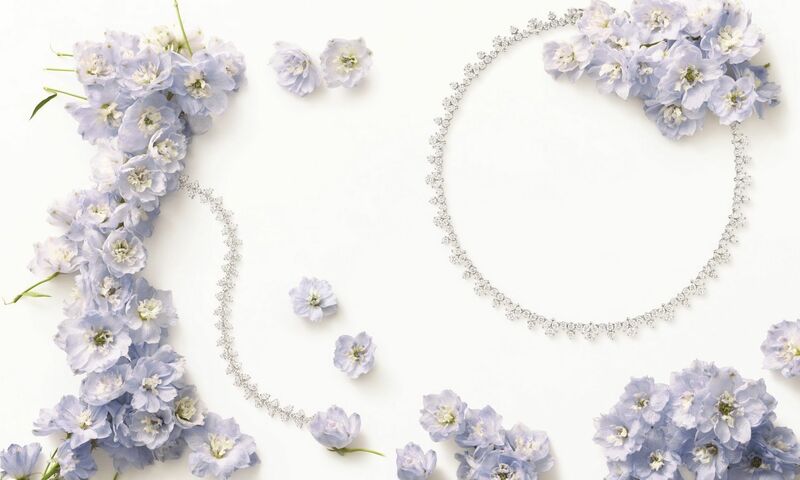 With summer in full bloom, it's no surprise that jewellery brands like Harry Winston and Cartier have drawn on Mother Nature—including flowers, leaves and even prickly plants—as inspiration for their latest collections. 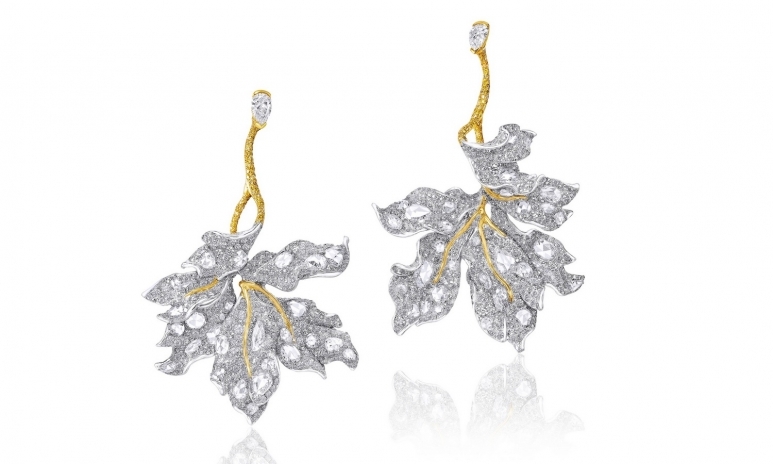 Part of Cindy Chao's Four Seasons' White Label Collection, these gorgeous maple earrings are made of 18-karat white gold with 1,130 diamonds 25.16 carats and 314 yellow diamonds as side stones (for a total of 25.16 carats and 1.23 carats, respectively). Drawing from the Harry Winston archives, the Lily Cluster collection reinterprets the iconic Cluster motif through various representations of blooming lilies. 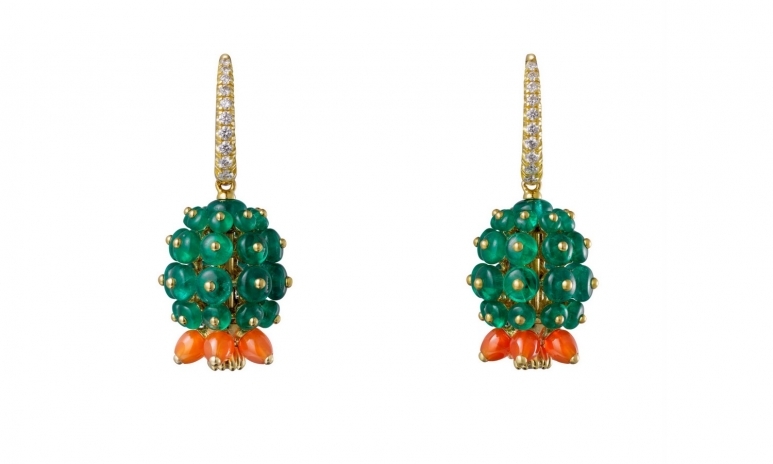 A departure from floral designs, Cartier have taken inspiration from the prickly cactus for their Cactus de Cartier collection—choose from gold pendants, rings and hoop earrings in a range of shiny or matte finishes.